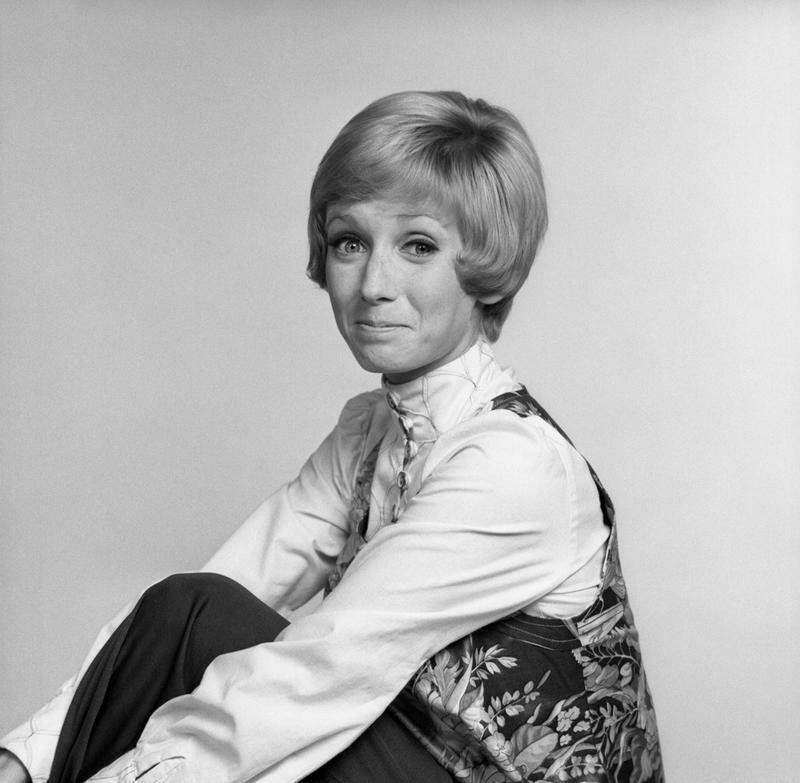 In 1970, Sandy Duncan was considered to be one of latest up and coming television stars. That year, Time magazine had named her one of the "most promising faces of tomorrow". Right around this time, her comedy sitcom, Funny Face, was launched. 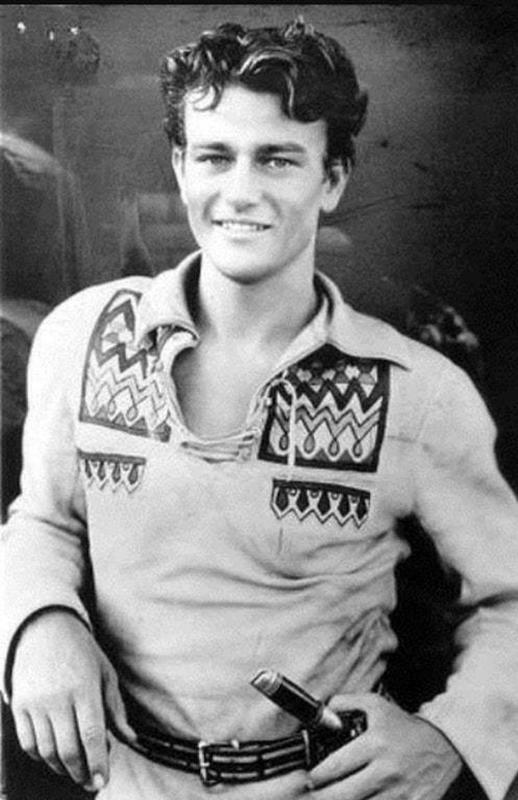 Duncan starred in the show as, Sandy Stockton, a perky college student majoring in education. Like many college students, she was working her way through college by working part-time jobs. Her character had found work appearing in television commercials. Sandy Stockton, was from “small town” U.S.A. and not especially wise to the ways of the big city of Los Angeles. The sitcom centered around the constant challenges she faced as a result of her being thrust into city life. Luckily, she had the support of her best friend and (nosy) landlords. America had fallen in love with Duncan and the show was off to a great start. Unfortunately, production came to a screeching halt when Duncan required an unplanned eye surgery. Funny Face only aired from September to December of 1971. It was a huge disappointment for Duncan. After a successful surgery and recovery, Duncan was back! 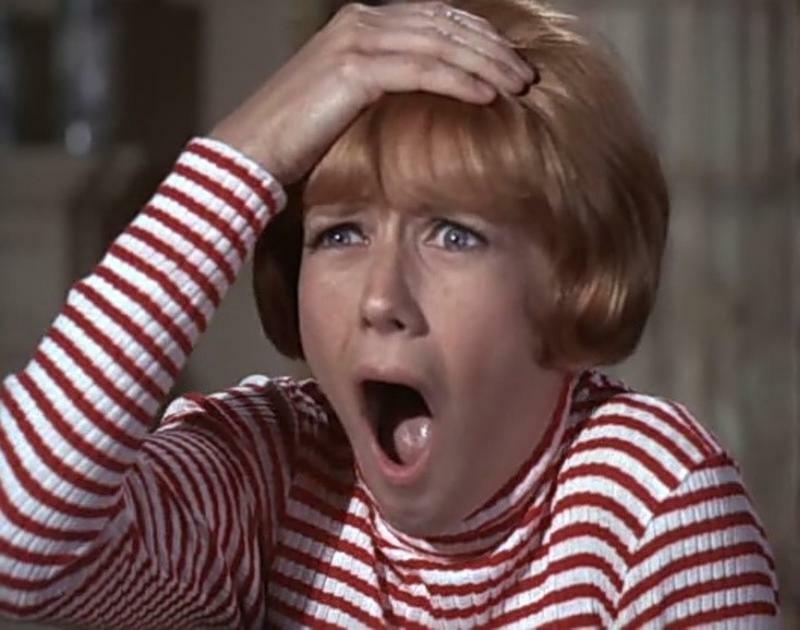 The Sandy Duncan Show (kind of) picked up where Funny Face left off. Duncan played the same character, but the rest of the cast had undergone an overhaul. 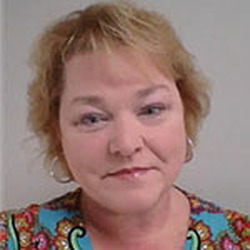 Sandy Stockton was now a college graduate, working for an advertising agency. She was a painfully naïve woman in the business world. She often found herself falling victim to her own kindness. 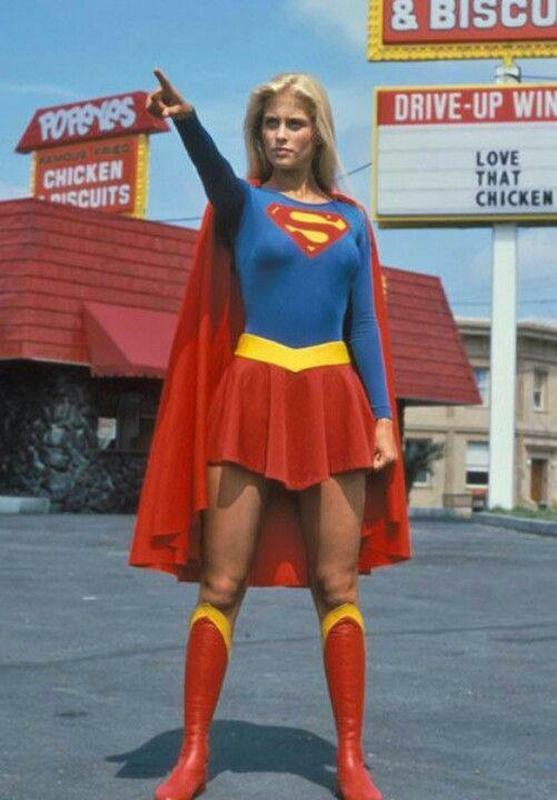 She was always trying to save the world, single-handedly, but it never worked out the way she had envisioned it. 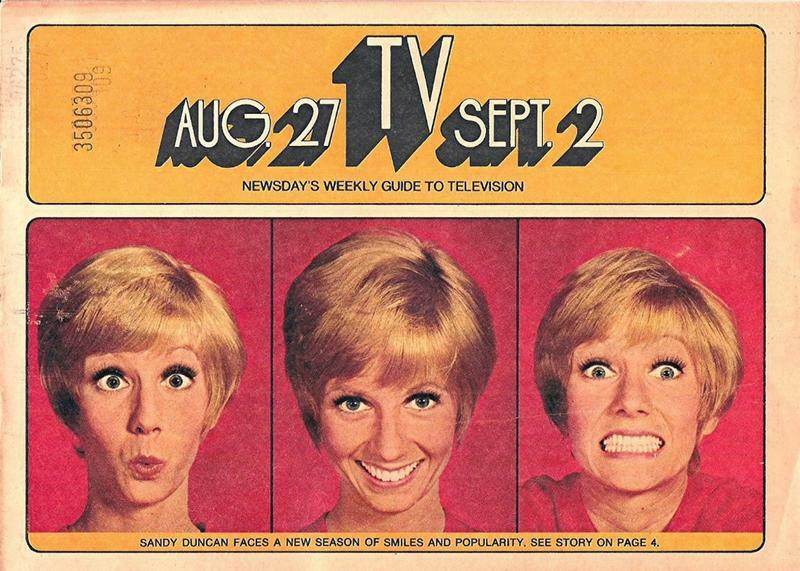 The Sandy Duncan Show seemed eerily familiar to the format of The Mary Tyler Moore Show. Although, sadly for Duncan, it did not enjoy the same success and was canceled midway through the first and only season. The eye surgery that halted the production of Funny Face may have well derailed her promising career. Her spirit, however, was not crushed. 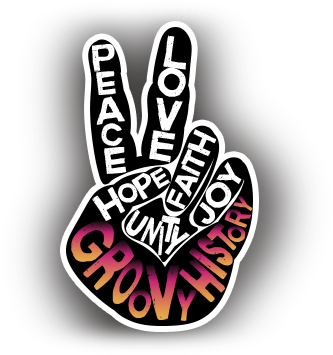 Although The Sandy Duncan Show was a flop, Duncan has many other successes under her belt. She was well known for her many stage performances both before and after playing Sandy Stockton, acting in many popular Broadway productions. 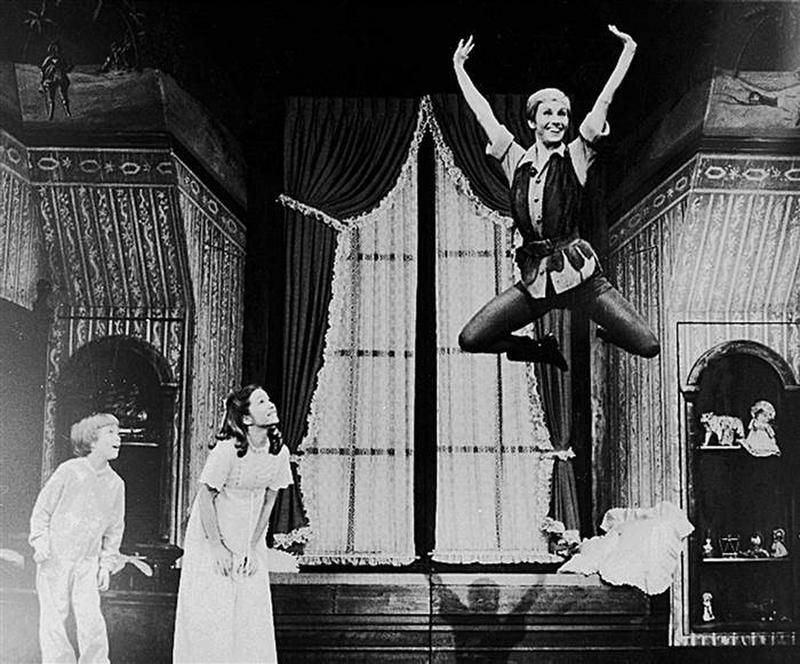 Shows included Canterbury Tales, The Boyfriend, Peter Pan and Chicago, to name a few. 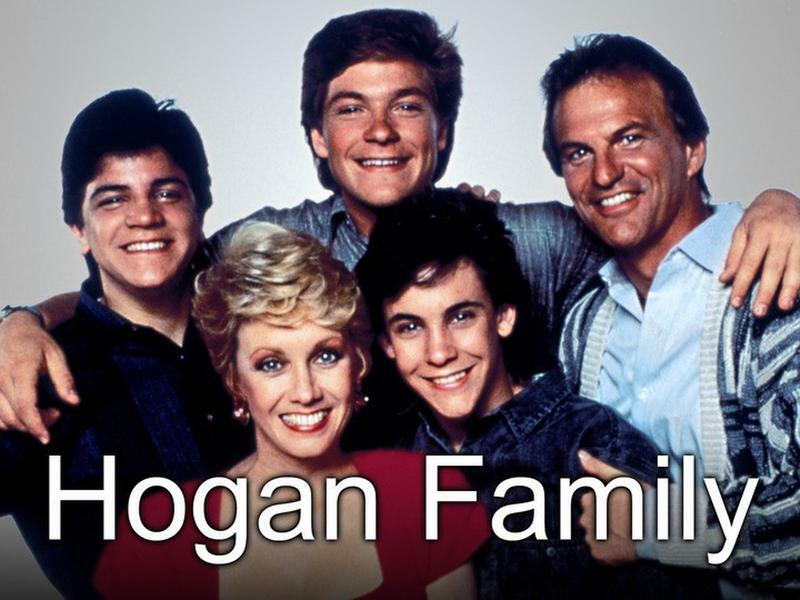 Duncan also appeared on the sitcom, The Hogan Family. She appeared in seasons 3 – 6 after Valerie Harper abruptly left the show. 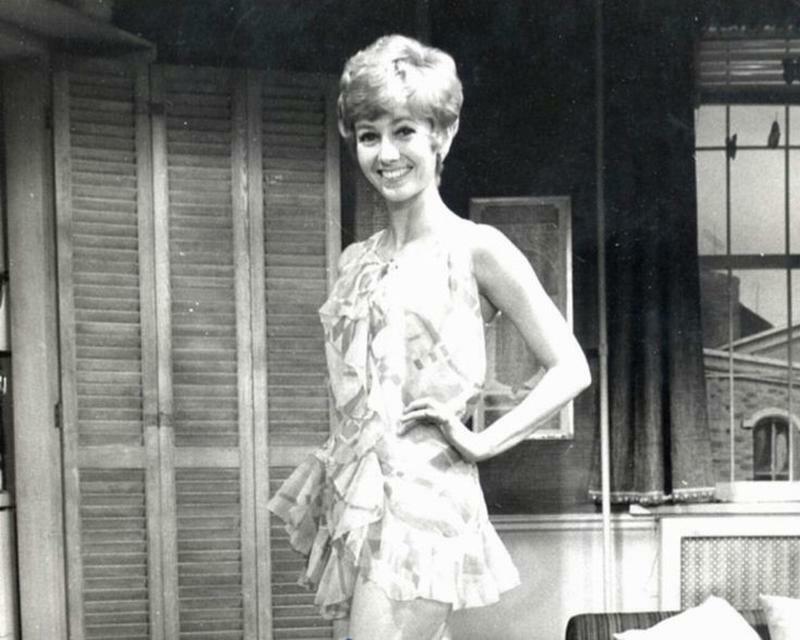 Sandy Duncan was seen as an American sweetheart. She was spunky, fresh-faced and full of life. She has been the face of "Wheat Thins" commercials and has appeared as guest stars on popular kid’s television shows. 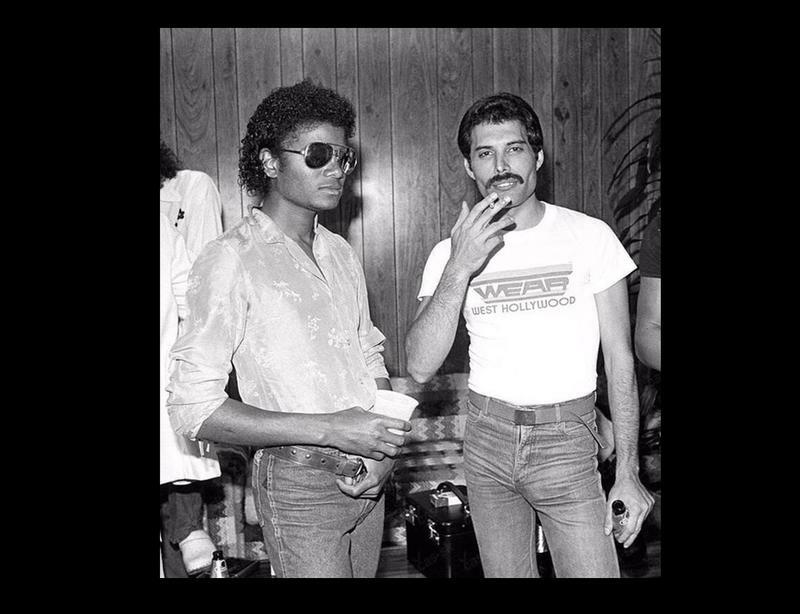 One of those shows was The Muppets. Oddly enough, she also had a cameo appearance on the cartoon, Scooby-Doo! It has been said that big things come in small packages. Sandy Duncan is the epitome of this statement. Her bubbly personality and natural talent have served her well over the years.